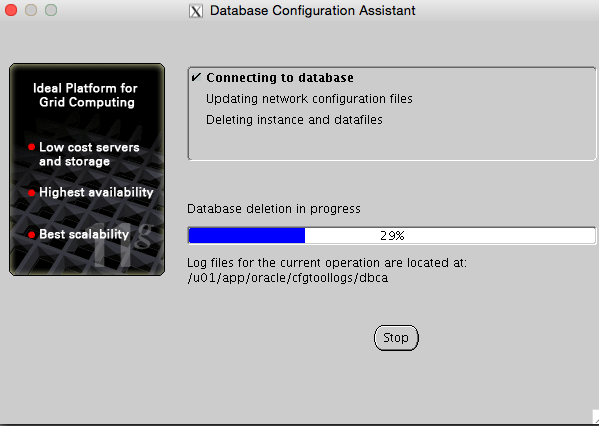 Look at the log file "/u01/app/oracle/cfgtoollogs/dbca/SHAIKDB0.log" for further details. 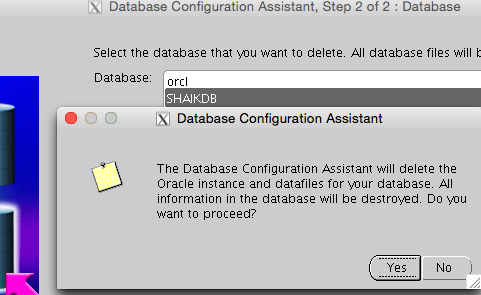 dbca will delete the oratab entries too. 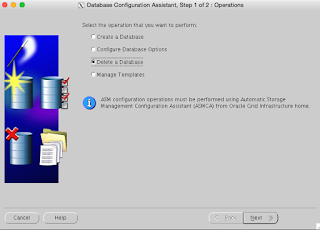 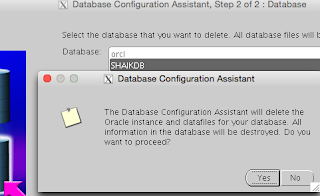 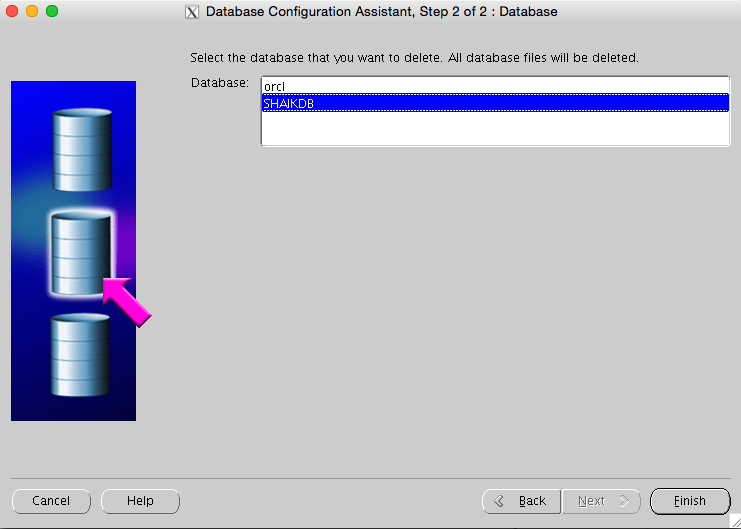 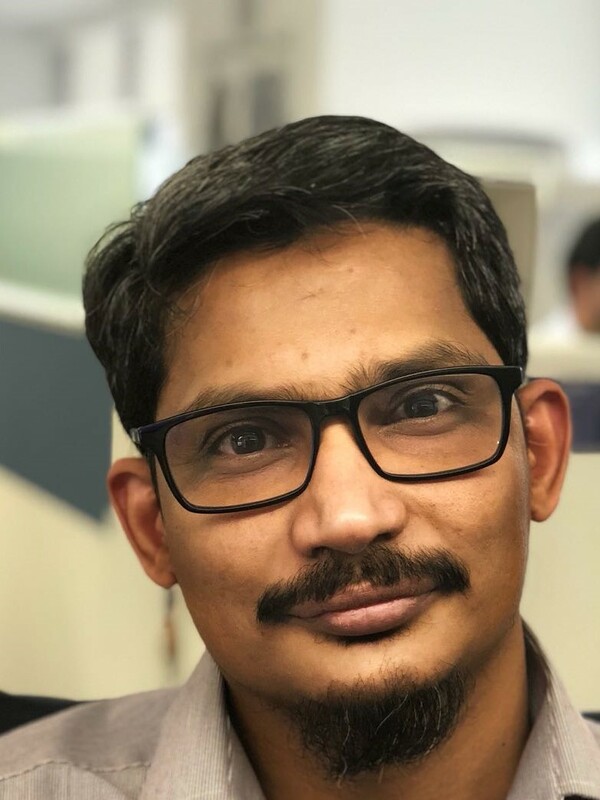 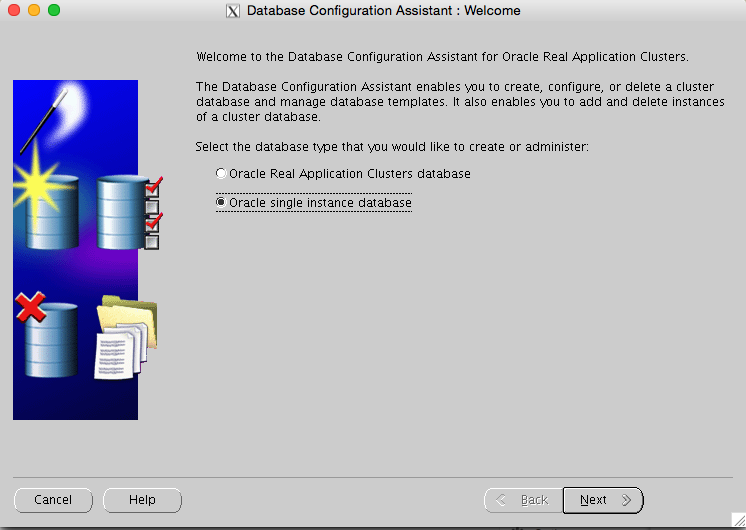 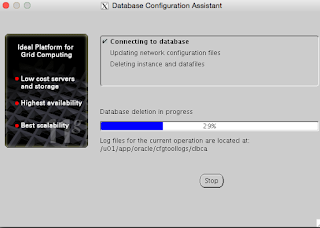 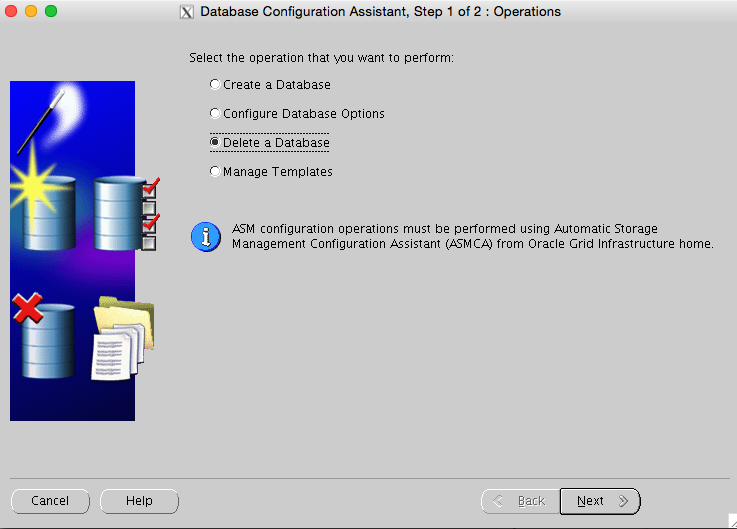 Delete the oratab entry for the database manually.